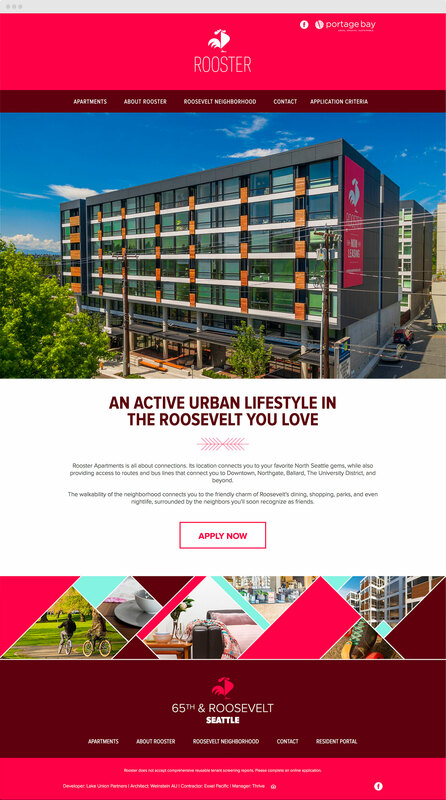 Rooster Apartments is a new development in Seattle’s Roosevelt neighborhood. I built this custom WordPress website to implement the design by Pat Snavely. 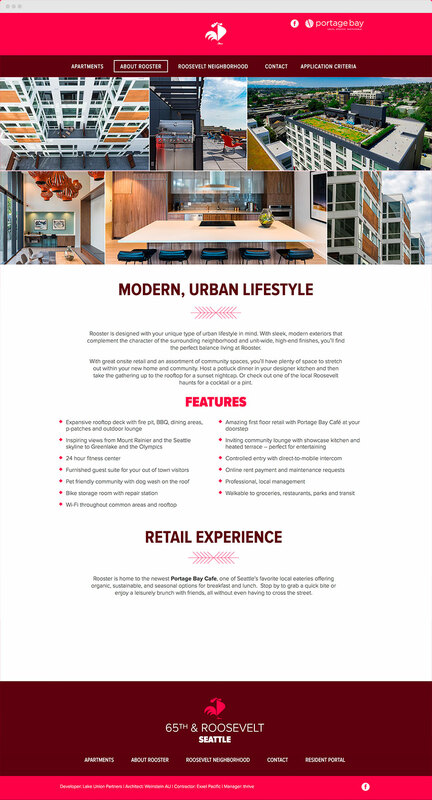 There’s a particularly complex “floor plan finder” in the Apartments section that enables visitors to explore different apartments and check for availability. 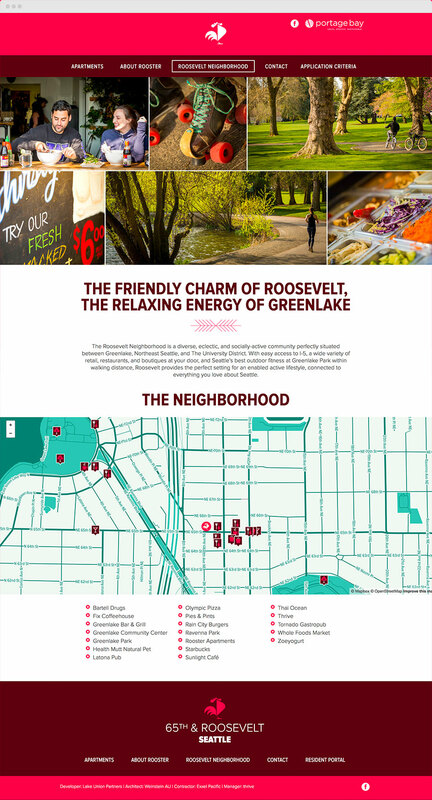 This was my first project coding a custom map using Mapbox — a powerful location data platform for mobile and web applications.